Posted on 22/03/2019 by EDM News wrote in Uncategorised. 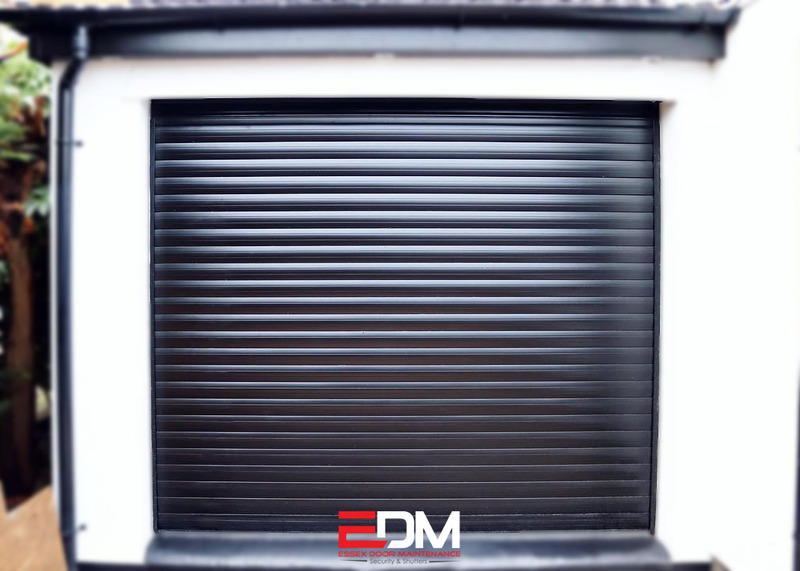 New garage roller shutters supplied and fitted by EDM in Chelmsford, Essex. 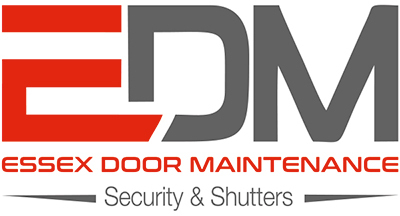 Did you know you can upgrade your garage doors from as little as £995 supplied fitted and old doors taken away & disposed of.